Leonardo DiCaprio has been all over social media for NOT winning an Oscar, probably more that Matthew McConaughey. I am surprised how people think that Leo is the only mainstream actor who has yet to receive an Academy Award. So here we go with a few of my favourites who have not received an Oscar in the Best Actor category. Known for his versatility, Gary Oldman is described as “a very strong candidate for the world’s best living actor” by Academy Award winner Colin Firth. Oldman was nominated for his performance in Tinker Tailor Soldier Spy (2011) and lost to Jean Dujardin for The Artist. And this is his only Oscar nomination in his career. You can check out this list which puts it in detail why Oldman deserves an Oscar. 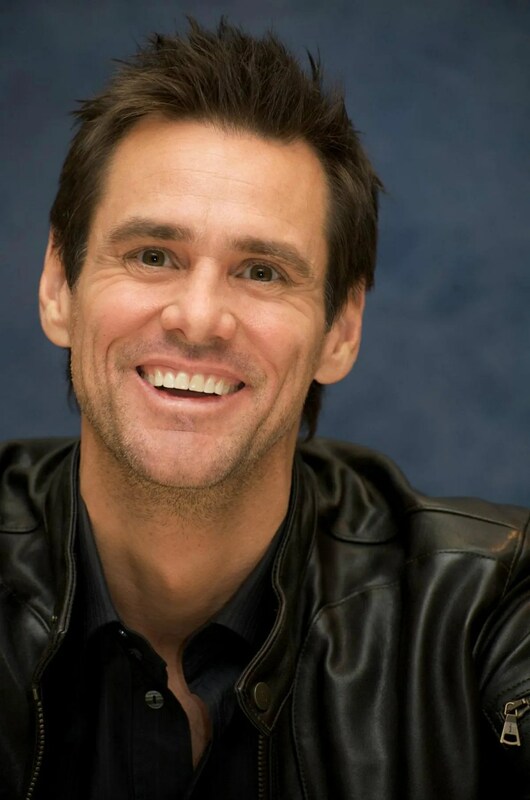 Speaking of being nominated, Carrey has never even got that far. After being praised for going beyond his comfort zone for The Truman Show and overshadowing his co-star in Eternal Sunshine of the Spotless Mind, it is extremely disappointing not to get noticed by the Academy. Depp has been in the limelight for accepting challenging roles and pulling them off with ease. With the kind of performances under his belt, Johnny Depp has been nominated thrice in the Best Actor category, always leading to disappointment. However, an Oscar isn’t the only recognition one seeks is it? Depp, in 2003 and 2009. He has been listed in the 2012 Guinness World Records as the highest paid actor, with $75 million. He is Gandalf, he is Magneto but all those powers are not good enough to pull an Academy award towards him. 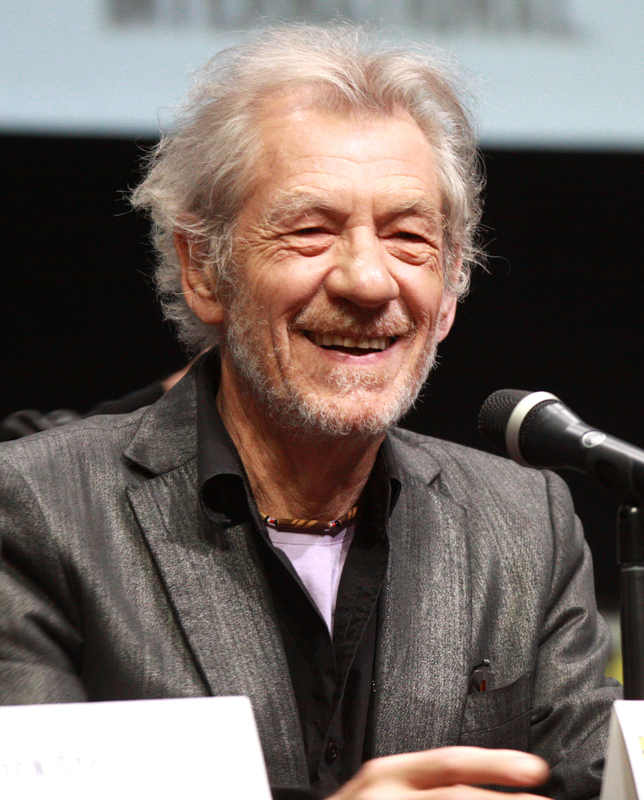 Nevertheless he has received six Laurence Olivier Awards, a Tony Award, a Golden Globe Award, a Screen Actors Guild Award, a BIF Award, two Saturn Awards, four Drama Desk Awards and two Critics’ Choice Awards. An Oscar is probably the most coveted method of acknowledging one’s contribution to Cinema. And in these 86 years we cannot even imagine how many legends have been deprived of it. But the most important part is, regardless of this recognition, they’ve measured success in different terms. Success and failure depends on our choice. There isn’t only one definition of success. It is highly subjective. And this is what I take back from it.